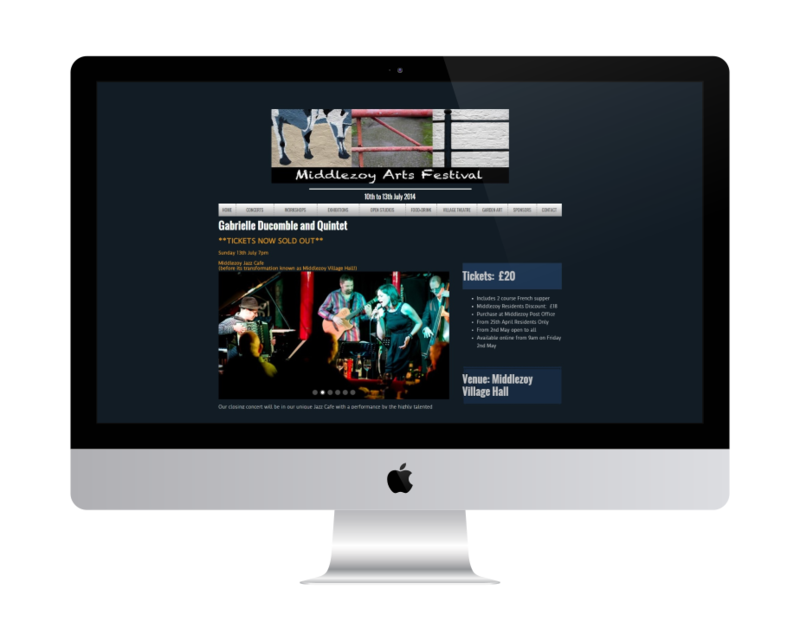 Middlezoy Arts Festival is returning in 2016 and Zoytek are once again delighted to be involved in the creation of the festival website. Zoytek developed website and e-ticket shop for the inaugural 2014 festival, where performers included Gabrielle Ducomble and Celeste. Zoytek once again look forward promoting the highly successful 4 day festival.